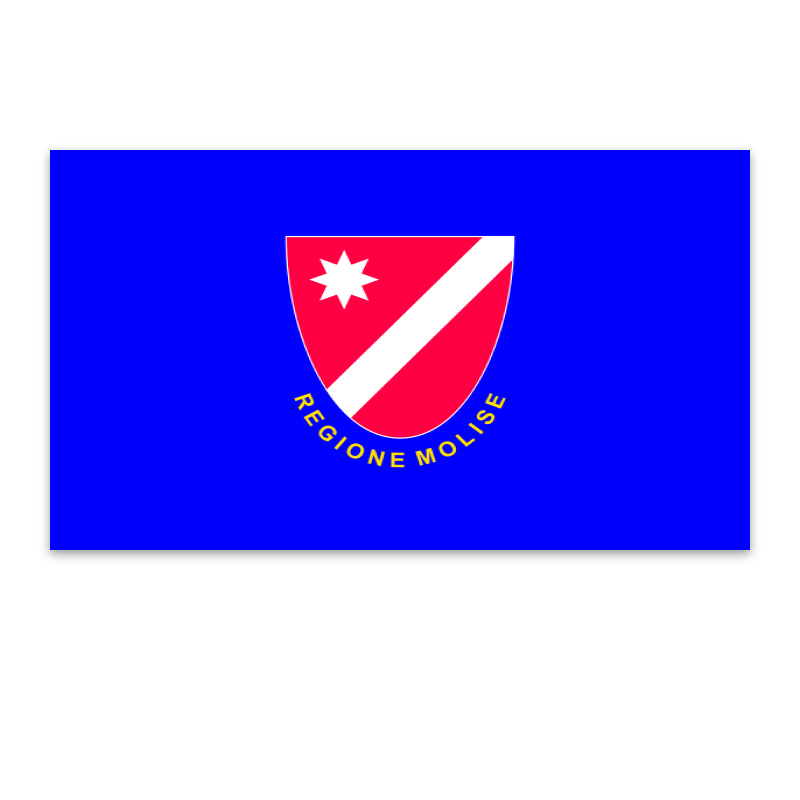 Molise is the second smallest of the Italian regions and also the youngest, having been established in 1963 when the previous region of 'Abruzzi e Molise' was split into two. 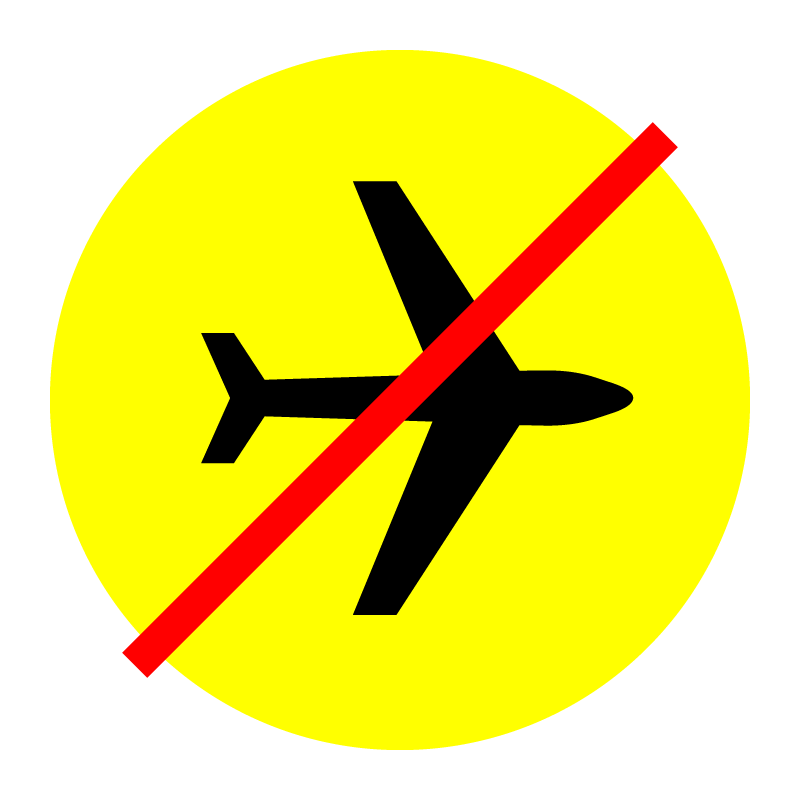 The region has an total area of 4,438 square kilometres and a population of about 330,000. 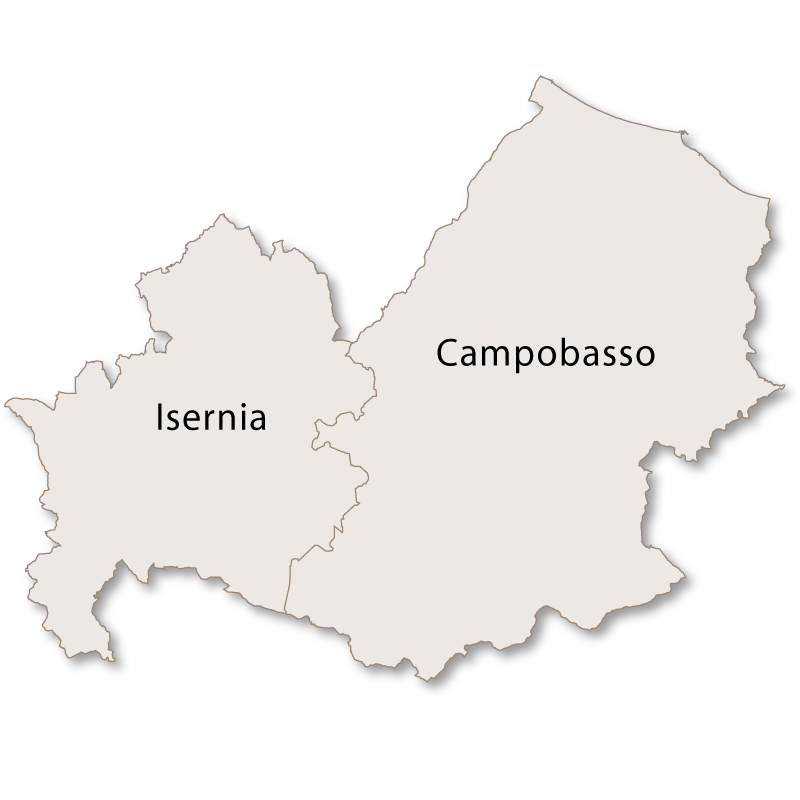 There are two provinces: Campobasso and Isernia. The capital of the region is Campobasso. 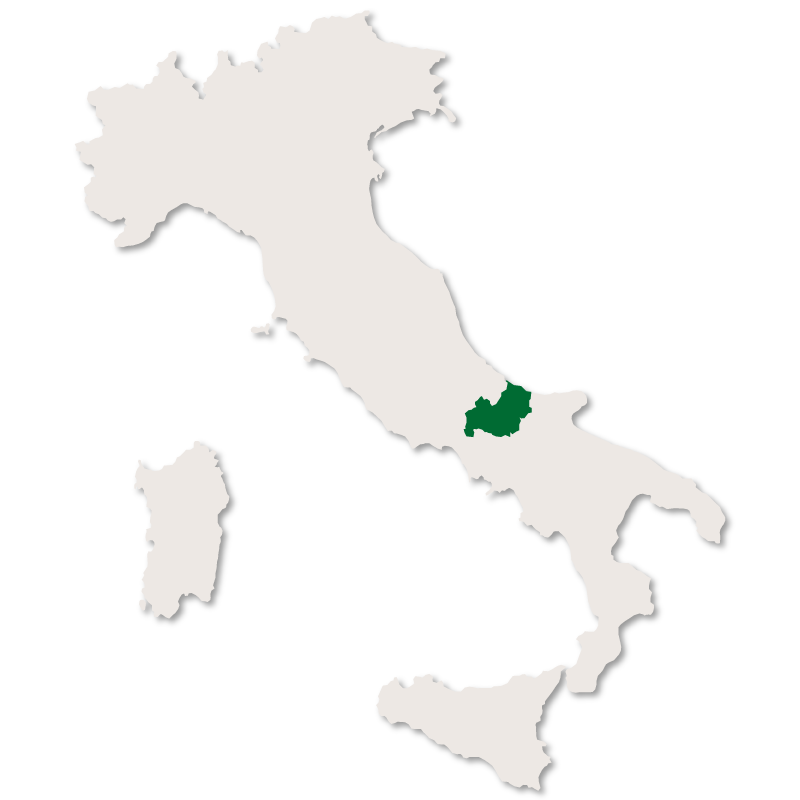 Molise is bordered by Abruzzo to the north, Lazio to the west, Campania and Apulia to the south and east. Molise has a small coastline bordering the Adriatic to the northeast. 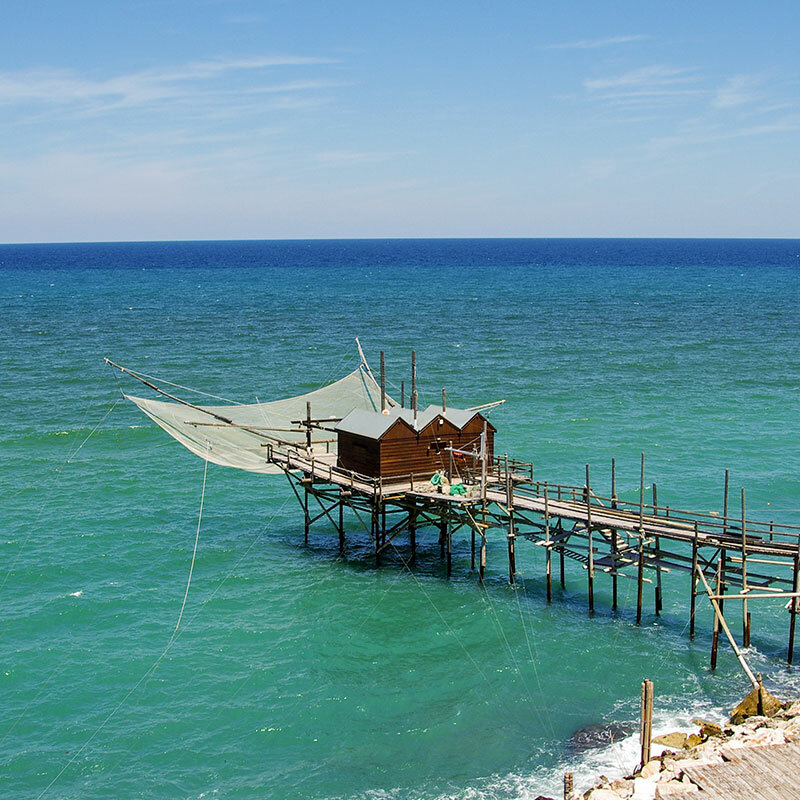 Termoli is the only major port of Molise and also the largest seaside resort of the region. Although largely forgotten by Italians and tourists alike, the region has many places of interest nestled in the mountains that are worth visiting. There are many beautiful abbeys, churches and castles as well as impressive ancient ruins far off the tourist track. Because of its mountainous terrain, the economy of the region has for centuries been highly dependent on the transit of shepherds and their flocks from Abruzzo to Puglia. Molise still relies heavily on agriculture and livestock, although its food and garment industries are undergoing a remarkable development.